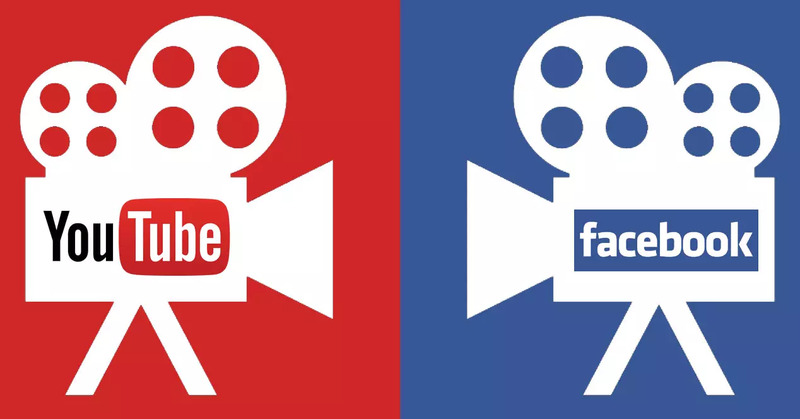 Similarly to YouTube, Facebook would split the revenue from the ads, keeping 45 percent and giving 55 percent to the video creator. Furthermore, like YouTube, when a user clicks the clip, he or she will be presented with an additional stream of related video content. According to a Fortune article published in early June, video uploading and viewing have exploded on Facebook. Users now view four billion streams per day, quadruple what they watched one year ago. Fortune also reports that in February 2014, only 25% of all videos posted to Facebook were uploaded directly to the social channel, but by a year later, that percentage had jumped to 70. Facebook still has work to do before launching the feature, though. Variety notes that Facebook still needs to develop better tools for content creators to pull down copyrighted material that’s illegally posted to the social site. Additionally, earlier this week Facebook lengthened the amount of time a user views an ad before the marketer is charged for it, making the ad more valuable and attractive to marketers. The advertiser must pay the cost-per-view rate only after the user views the video for 10 seconds or more.